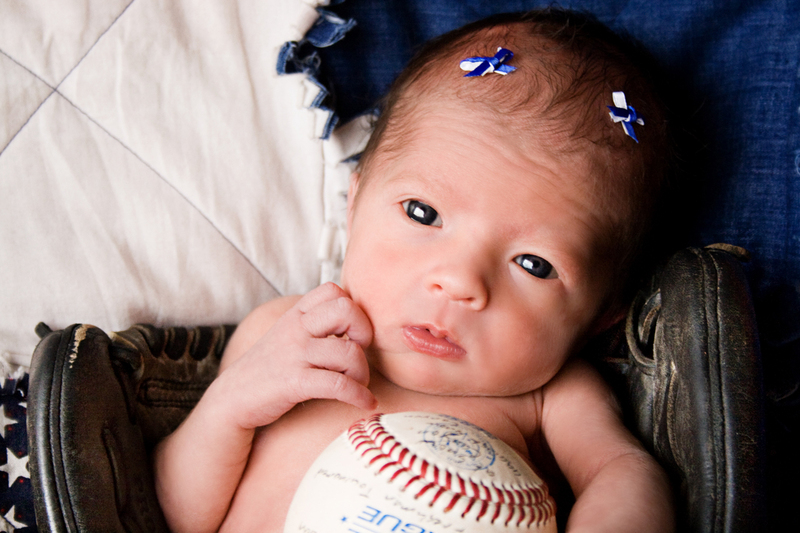 This little one fits inside her daddy's glove. That seems like a dream come true! The Perfect Catch!